CoolSculpting is cool at Radiance! 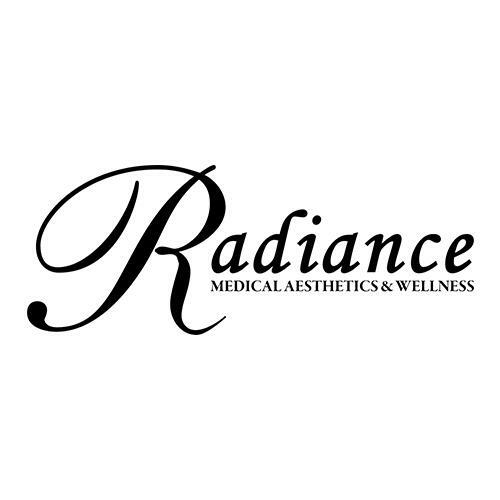 Welcome to Radiance Medical Aesthetics & Wellness, one of the Southwest’s most advanced medical day spas and salon. Combining the Art and Science of Beauty and Wellness, Radiance delivers results – expert skin care, body treatments, body sculpting, massage, nail and hair care. Radiance is dedicated to helping you turn back the hands of time through results-oriented, advanced aesthetic treatments. Radiance combines unparalleled pampering, nurturing and relaxation with state-of-the-art procedures and equipment in an elegant setting. Our medically formulated spa treatments are designed to deliver aesthetic and wellness benefits as well as refresh, revive and renew. Pamper yourself or someone you love with our wide selection of spa and salon treatments. 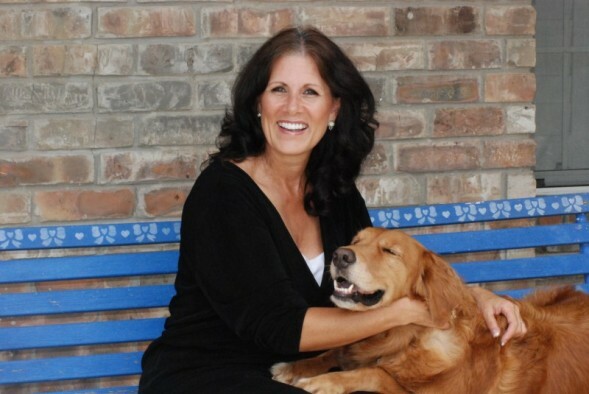 Recognizing that optimizing weight is important in achieving wellness, Radiance provides care to patients in The Woodlands, Spring and Houston area with the Ideal Protein weight loss program.